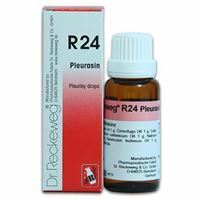 Indications: Acute feverish inflammations of the fibrous tissues and the serous membranes. 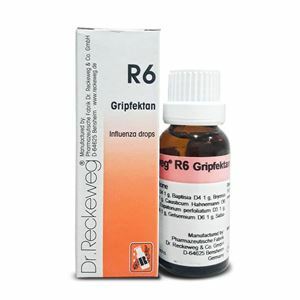 Gripfektan: Specific serous remedy, especially influenza. General infection with pain in the limbs, sensation of prostration, dull head-aches, restlessness. Dry and burning skin, acute pains. Feverish catarrh of the mucosa of the upper air-passages, rhinopharyngitis, influenza bronchitis, pneumonia, inflammation of the serous membranes, pleurisy, pericarditis, peritonitis, irritation of the peritoneum during inflammatory processes of the abdominal organs. 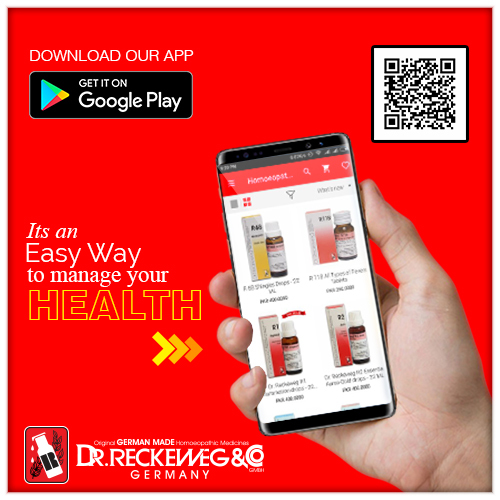 Dosage: Acute illness with feverish tendency: 10 drops in some water every 15 to 30 minutes.As soon as fever is abating (generally after 1-2 days) and perspiration appears, take the medicine every 1-2 hours 10-15 drops.When fever has gone, take during several days every 2-3 hours 10 drops in some water.Prevention in influenza epidemics: 3-4 times a day 10-15 drops in some water. 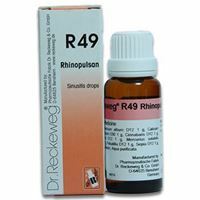 Remarks: In acute infection with high fever and inflammation localized mainly in the mucosa of the head (redness, delirium, conjunctivitis), use R1.In bronchitis: see Jutussin® drops R9 and syrup R8.In pleuritis: see R24.Involvement of sinuses: see R49.Above remedies are administered in addition to or in alteration with R6 depending on the symptomatology.Chickenpox: administer additionally R68.